The next generation Maruti Suzuki Alto will be based on the Future-S concept, and takes a page out of Renault Kwid in terms of design. The next generation Maruti Suzuki Alto is currently under development and is expected to arrive early next year as a replacement to the current model. 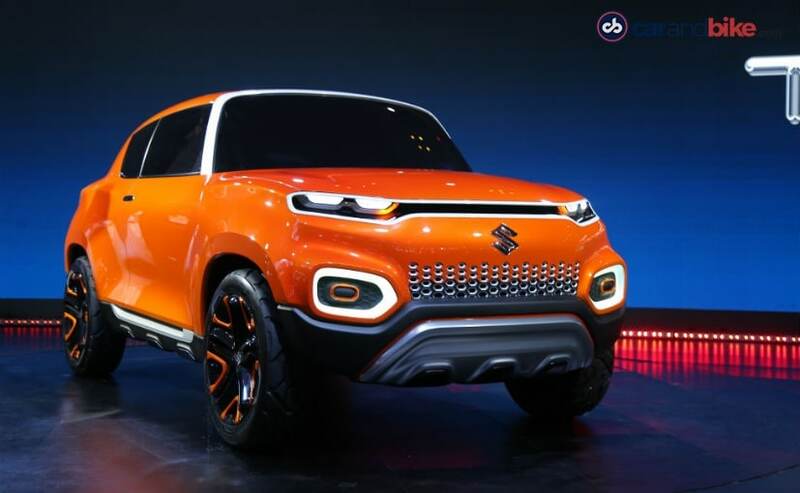 Maruti did showcase the Concept Future-S at the 2018 Auto Expo, which previews the new generation Alto to an extent, and now, the upcoming model has been spied testing ahead giving a glimpse on what the model will look like. 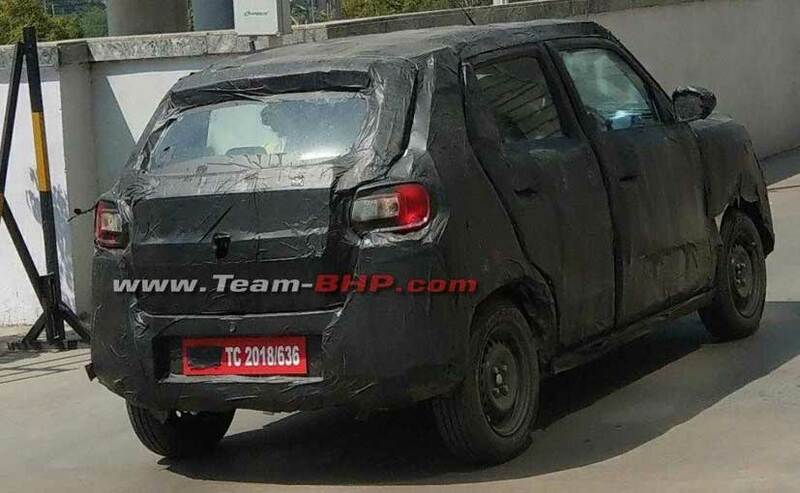 Tall and brawny, the camouflaged test mule suggests that the next generation Alto will go the Renault Kwid-way with its new micro-SUV body shell, tall ground clearance and an efficient engine under the hood. 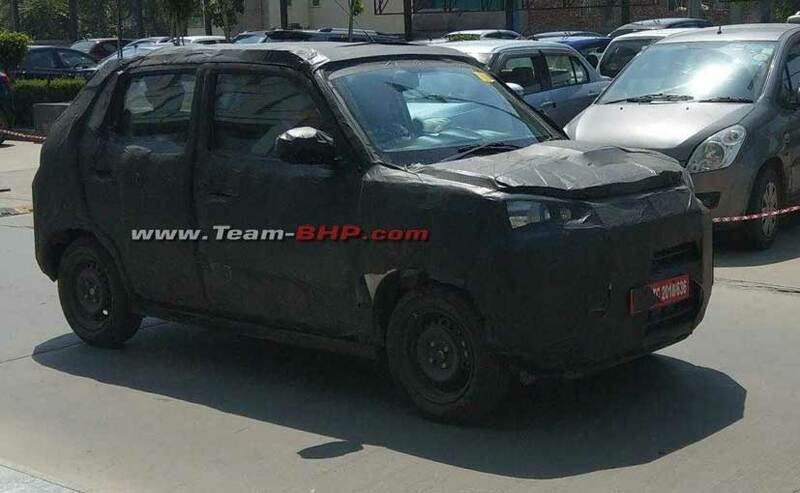 The 2020 Maruti Suzuki Alto carries several elements from the Concept Future-S, as seen on the test mule. The upright front and the flat bonnet gives it an imposing appearance, while the wheel arches are wide and flared with short overhangs. The ground clearance appears to be high as well and you can expect it to be around 180 mm. The overall design looks tall, and the glasshouse area is large as well with a raked windshield, which should translate into a roomy cabin. Adding to the SUV feel of the new Alto, Maruti could add the faux skid plates and black cladding to the lower-half of the model to complete the look. The new Alto could be based on the Heartect platform that also underpins the new generation Wagon R, as well as the Swift and Ignis hatchback in the automaker's stable. This means the car will be lighter albeit with more rigid construction to meet the new safety norms in the country. Under the hood, the 2020 Maruti Suzuki Alto is expected to use same 1.0-litre K-Series petrol motor that will now be BS6 compliant. In its current state, the engine churns out 67 bhp and 90 Nm of peak torque. Expect figures to be around the same ballpark on the updated version, while the 5-speed manual gearbox and AMT unit will continue to be on offer as well. It needs to be seen if Maruti will introduce the 1.2-litre K-Series motor on the new Alto as well, like the new Wagon R.
Other updates will include a bunch of safety systems offered as standard including the driver side airbag, ABS, seatbelt reminder, high-speed warning and rear parking sensors. Apart from the Renault Kwid, the new Alto will also lock horns against the Datsun redi-GO. Tata Motors is also said to be developing a small hatchback positioned below the Tiago, which will lock horns against the new Alto.